Robi Circle all item Tips! 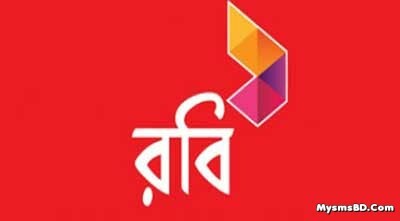 Home › অপরেটর নিউজ › Robi Axiata › Robi Circle all item Tips! Join CIRCLE- Robi's new SMS social network. Get registered by sending CREG<space><nick name> to 8880 or First dail *140*8880# and REG Your account. Send CWHO to meet new CIRCLE members CWHO to send 8880 and CWHO <nickname> to 8880 and view their profile. NB. Miximum 100 Point Per Share.. 5 times a Day..